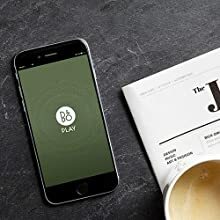 your vinyl playback system, from the moment the needle is seated in the record grove you will know the iPhono is something special. The fact that this is how vinyl should truly sound, is in no small part due to the Class A TubeState tri-brid amplification which offers a natural, real sound. When you see the iPhono for the first time, you won’t believe your eyes. The compact package belies its serious, heavyweight performance. 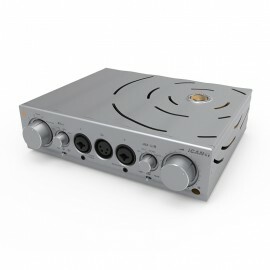 Its features include 6 x stereo EQ curves, adjustable MC ..
DECCA ค่ายผลิตเพลง Decca* London, Deutsche Grammo Phone (DG), Archiv, EMI, Argo, NAB etc. 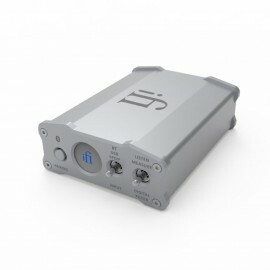 iFi Audio – Micro iPhono2 นับจากการเปิดตัวไม่นาน iPhono รุ่นแรกก็กลายเป็น Phonostage มาตรฐานอ้างอิงของวงการในระดับราคา US$1,000การที่จะปรับปรุงสิ่งที่ยอดเยี่ยมลงตัวอยู่แล้วไม่ใช่งานง่าย เมื่.. The nano iCAN’s power supply options offer two major benefits. 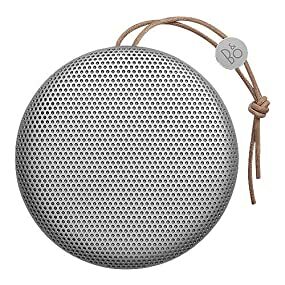 First, it provides portable music enjoyment, simply by connecting a source such as iPhone/iPad/Android via the 3.5mm output. 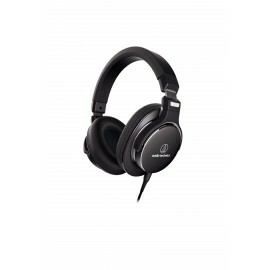 Second, at home, via the 9V mains power, it offers the drive to push headphones to their maximum potential with consumate ease. 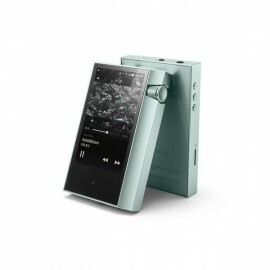 The onboard lithium-polymer battery allows the user to enjoy over 70 hours of high-end music wherever, whenever, whatever. 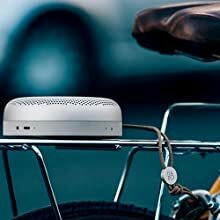 There are portable headphone amps and there is the nano iCAN. Its DirectDrive® technology means no output coupling capacitors to provide the most direct signal path to retain the essence of the music. The DirectDrive® technology is one of the core reasons why the iFi range of components has garnered such rave reviews. The 3D HolographicSound® system for Headphones has become so universally-acclaimed that others have attempted to replicate this technology which to us, is the ultimate compliment. By placing the recoding back outside of the head (and not using just generic crossfeed), the nano iCAN is in a field of its own. It has no competition, literally. All headphones and recordings perform differently. XBass® has been ‘trickled-down’ from the micro iCAN to ensure that nano iCAN users also benefit from the amazing, canyon-deep bass this circuit extracts from headphones. Once tried, there is no going back. The iFi nano iCAN is the battery-powered, half-sized version of the multiple-award winning micro series.For many, enjoying music requires the component to excel in both a ‘static’ high-end system..
At iFi we believe that high quality sound is a way of life. 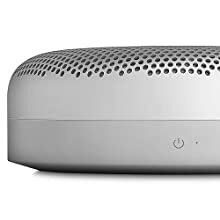 The nano iOne was created for both audiophiles and those who yearn for better sound quality from their existing home systems. 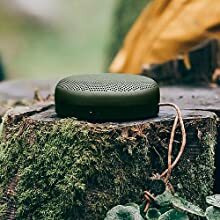 Whether you use Nvidia Shield, Google Chromecast or a 4K television, hook your system up to a gaming console such as the XBox One, Playstation 4 or simple enjoy music through your smartphone, tablet or computer, the iOne is the one for you. Add it to your audiophile rig to push the boundaries of high-quality sound to a whole new level. 1. 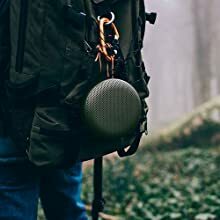 Home systems – add Bluetooth to stream Spotify via computer, phone or tablet. 3. 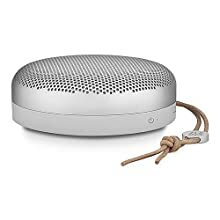 Gaming consoles – elevate movie soundtracks and gaming effects to the max by connecting the optical output to the iONE then the analogue outputs to active desktop speakers or headphone amplifier. 4. 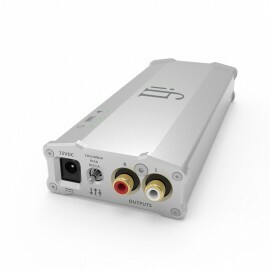 S/PDIF only DACs – use USB/Bluetooth input to convert to S/PDIF output. The iOne is neither a one-trick pony nor is it a jack-of-all-trades. 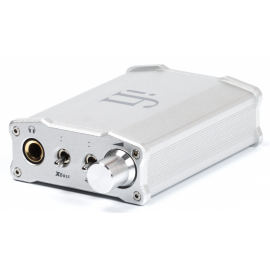 It is simply incredibly versatile and offers cutting-edge technology, with each separate function designed and implemented with as much care and dedication as they would receive in a single function device from iFi Audio. At the output, you can connect the RCAs to an a/V amplifier or headphone amplifier. 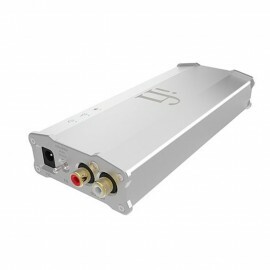 However you prefer to connect your system, the iOne has it covered, whether its via Bluetooth, USB or S/PDIF (optical/coaxial). Plus the audiophile quality Bluetooth implementation in the iOne allows both aptX and AAC decoding so you can listen via Apple or Android, PC or Mac. 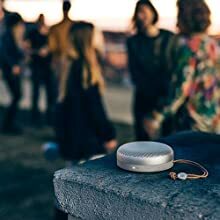 CD-like quality Bluetooth with aptX® and AAC® encoding. 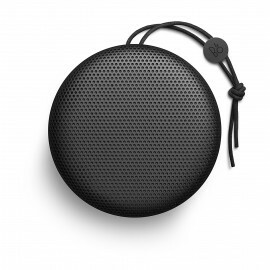 CD-like quality on Bluetooth across all platforms – using aptX or AAC® encoding. aptX® is for Windows, Mac and Android devices. AAC is for iOS devices. Everyone is able to enjoy the highest quality wireless playback. Galvanically-isolated S/PDIF output with REclock®/REgenerate®. We have even added galvanic isolation for the S/PDIF so you know that the fastidious iFi attention to sound quality remains. The Burr-Brown True Native chipset is a MultiBit DAC which represents the ‘best of the best’ chipset design. This chipset handles PCM and DSD natively, so the music signal stays in its original format all the way through. Global Master Timing®. Femto precision clock system. The Global Master Timing system as found in the AMR DP-777 will completely block jitter from the source by creating a new stable clock de-linked from the source clock. The GMT ensures the iONE will stay in lock step. 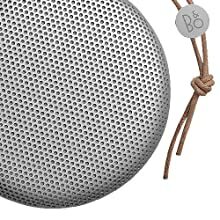 Active Noise Cancellation®. Exceptionally quiet power. ANC® noise suppression system for the power supply (conveniently drawn from USB) means a measured noise floor that 100x to quieter than the Common Noise Filter. 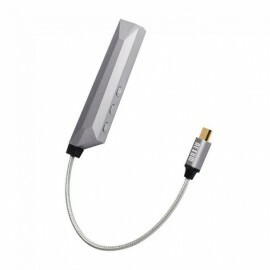 iOne อีกหนึ่ง DAC ในซีรี่ย์ nano เป็น DAC ที่ออกแบบมาเพื่อรองรับการใช้งานในส่วนของ Home AudioiOne รองรับการใช้งานกับ Hi-Res Audio เต็มรูปแบบครับ สามารถรองรับความละเอียดได้ถึง DSD256 และ DXD384 เล..
กำลังไฟ น้อยกว่าหรือเท่ากับ 22 W idle, 50 W Max. iFi Audio – Pro iCan แอมป์หูฟังในซีรีส์ Pro อันเป็นสายการผลิตในระดับสูงสุดของ iFiPro iCan เป็นแอมป์หูฟังคุณภาพระดับสตูดิโอและเป็นปรีแอม์ชนิด Line Stage คุณภาพระดับออดิโอไฟล์ในเครื่องเดียวกัน..